Over the last decade the problem with antimicrobial resistance has gained alarming proportions. The death toll from infections caused by resistant microorganisms is estimated to be more than 25 000 annually in Europe and 700 000 worldwide. 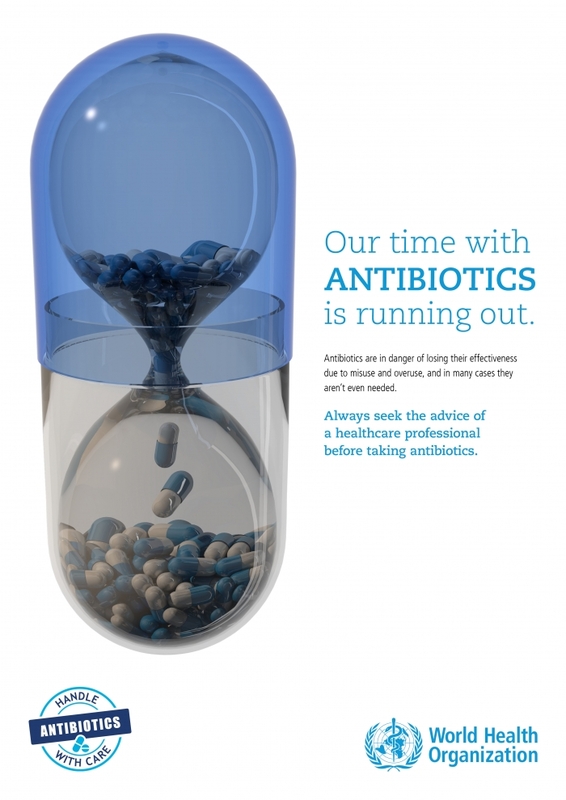 According to recent data, the handful of new antibiotics currently under development would be unable to cope with the growing number of multidrug-resistant microorganisms. Therefore, our common goal should be to increase efforts and measures to preserve the effectiveness of antimicrobials that are available now. Only with joint coordinated efforts, we can achieve success in the fight against antimicrobial resistance. In support of global campaigns, the National Center of Infectious and Parasitic Diseases, Bulgaria is organizing a number of events, including the distribution of educational brochure and video for the general public (see below).